It's the biggest game in Europe and the top prize just keeps on growing. Friday's EuroMillions draw has ended with another rollover. The EuroMillions numbers drawn on Friday, October 17, 2014, were 1, 13, 40, 48, and 49. The Lucky Stars were 8 and 10. The biggest winners were the four players who secured second tier prizes of €764,204 for matching five main numbers and one Lucky Star. If any of those players had matched a second lucky star they would have scooped the €164 million (£130.1 million) jackpot so that one Extra star could have changed someone's life forever. Seventeen players lucked out on Lucky Stars, but were awarded third tier prizes of €59,937 for matching five main numbers. 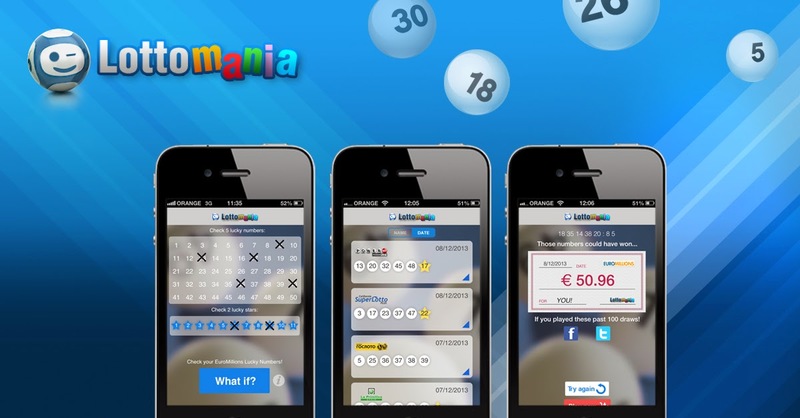 Ninety players won €5,660 for matching four main numbers and two Lucky Stars, and a further 4,524,677 EuroMillions players were awarded smaller prizes from the lower tiers. The next EuroMillions drawing is on Tuesday, October 21, 2014. The estimated jackpot is €180 million (£143 million).